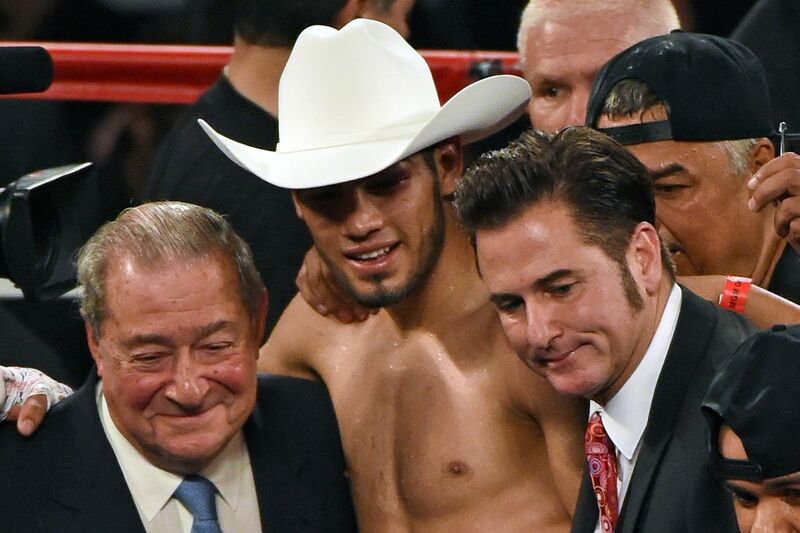 Once Gilberto Ramirez has topped and stopped Ghana’s Habib Ahmed, Top Rank’s plan of a very busy year for the WBO super middleweight titleholder, takes shape, with up to three more fights in the works. All of this is very optimistic, and includes Ramirez (36-0, 24 KO) going to Australia to fight Rohan Murdock (21-1, 15 KO), a fringe contender who stopped Frankie Filippone, last night, and none of it mentions potentially fighting the World Boxing Super Series champion, which of course could be the December bout. It’s ambitious on paper, and at least the thought is there. Even the idea of a top fighter having four fights in a single calendar year in this day and age is pretty intriguing. Three would be plenty busy.